As a kid growing up in Southern California, Danny Califf didn’t have soccer mentors or the type of role models or idols like kids have today. He wasn’t able to watch videos of current national team stars training with former national team stars on YouTube or Instagram. He could barely watch them on TV. He had even fewer opportunities to watch them live in person. But even more troubling for a young player, access to just the basic information was difficult to obtain and opportunities for high-quality training were amazingly scarce. Danny was still able to climb to the top of the game and play professionally in the United States and Europe, and for the U.S. Men’s National Team. After a 14-year professional career, he’s now returning to the ground floor to work with young, ambitious players. His goal is to provide them with valuable training and mentorship which stems from his own personal exposure to the sport at every level. The work he does with his company Professional Soccer Resource is not speculation. The work is rooted in his own personal experience at the highest levels of the sport. And when you’re looking for education – who better to learn from than someone who has accomplished that which you are trying to achieve? At the end of our conversation, I told Danny a funny story. I had noticed that all of his training videos were filmed at Troy High School in Fullerton, CA. 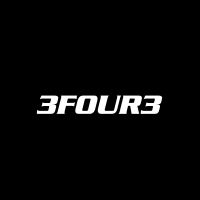 Coincidentally, Troy High School is where I first saw a 3four3 training session. That’s where I first watched my coaching mentor work. I used to drive three, four, five hours just to watch a team of little kids train and play games. Each trip was filled with so many valuable lessons. I didn’t realize it then, but looking back, I now understand that I was, in fact, going through a mentorship program led by one of the best coaches in the country. Well, I didn’t think much of it that first time I showed up to watch a training session, but there was a camera set up on the field. Gary, who I had never met before, was recording the practice that day. Later, I found out that he had been filming a lot of practices. Games, too. 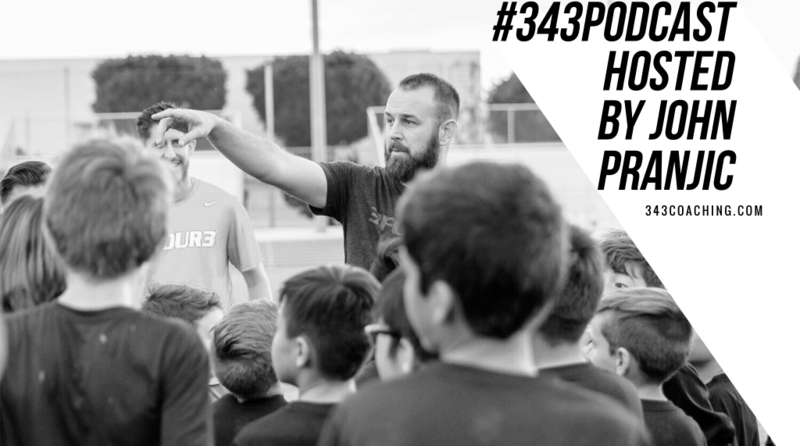 Eventually, the footage was packaged and presented as the 3four3 coaching membership program. Coaches suddenly had online access to the same type of mentorship that I had spent so many hours, driving an incredible amount of miles to get. Honestly, I’m little jealous, but I’m also super pumped that every coach now has the opportunity to see and hear exactly what I did during all of my trips.